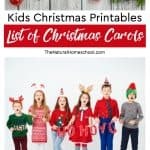 There are many great kids Christmas printables out there, but these are some really fun ones to get. 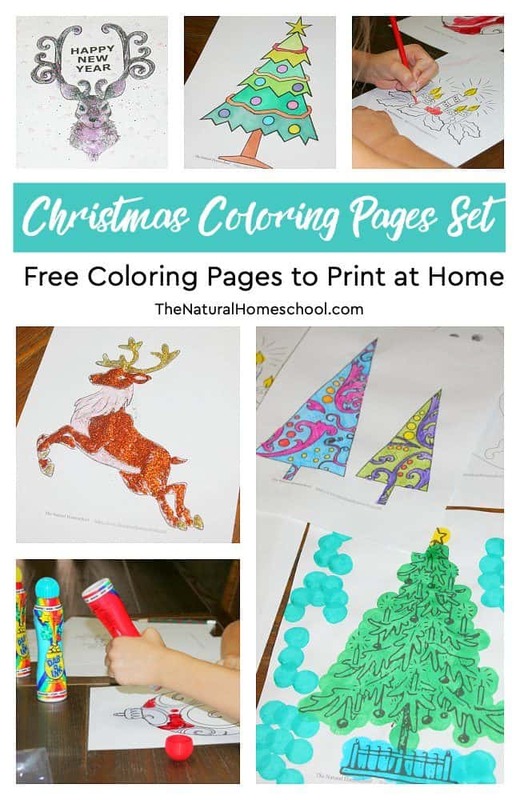 For one, these are free printable coloring pages kids for kids to celebrate Christmas and get creative. 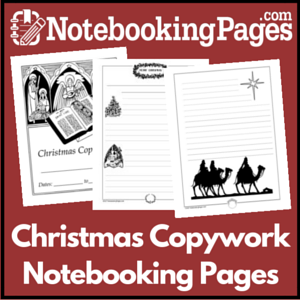 In this post, you can see a wonderful Christmas Coloring Pages Set. It is a bundle of free coloring pages to print at home and use for decorations or just for fun. This lovely coloring pages printable set is free, fun and full or activities that you can get creative with. 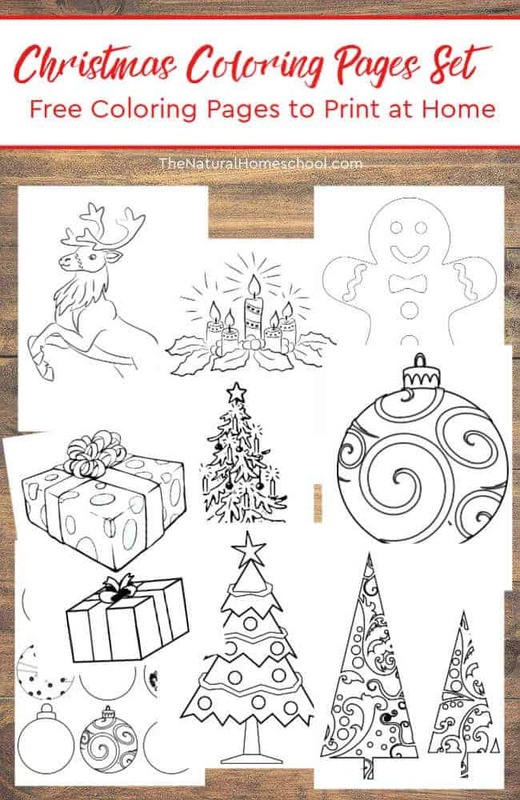 Once you print these Christmas printables for kids and have them all set up, you can choose which kind of medium you will use to decorate them. 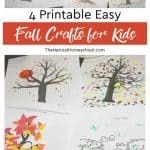 If you want to use these as preschool coloring pages, you can keep it simple and use crayons or colored pencils. 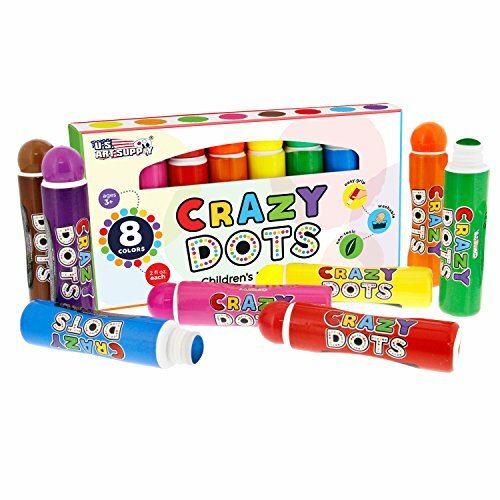 You can even use q-tips and fingerpaint or kids’ favorite: dot markers. We really went to town with all of these free printable coloring pages for kids! It was so much fun! 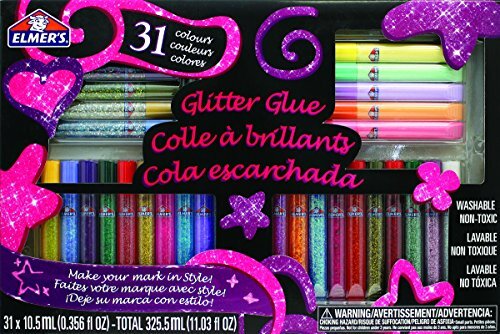 We used glitter glue on some pictures. I enjoyed using the watercolor pencils on the Christmas trees page. My youngest loved how the reindeer turned out with the white glue and glitter in different colors! 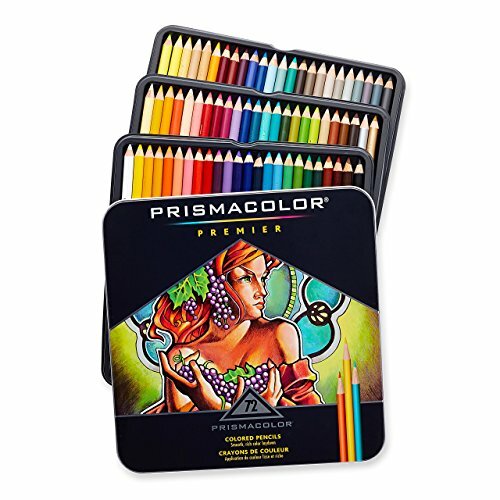 When you get these online coloring pages, you can print them on regular paper or on cardstock. I liked to decorate, paint and color them just for fun this time, but if you print them out on cardstock and set up your printer to print 2 per page, then you can make 2 beautiful Christmas cards to give to friends and loved ones! Are these free Christmas printables for kids the best or what?! 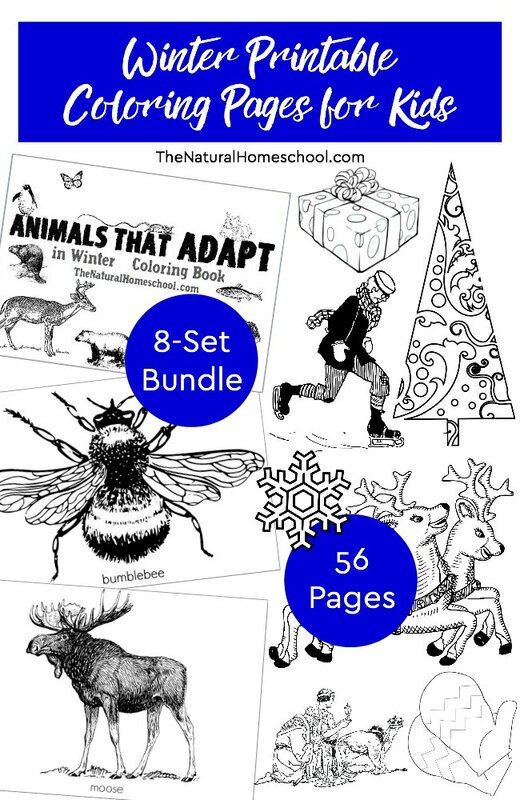 This set of coloring pages is part of this awesome bundle of Winter coloring pages! If you liked this set, then you will love the mega bundle! Imagine having tons of different pictures to choose from! Come and take a look! Coloring pages can be a great pass-time to practice art and fine motor skills or they can be used for educational purposes. Use them to learn, to do research and to award your kids for learning so eagerly about all of these 8 topics. These printable coloring pages for kids focus on Winter. They are a lot of fun and many focus on the magic of that wonderful season. Now it’s your turn! Come and get this bundle of coloring pages for your kiddos! 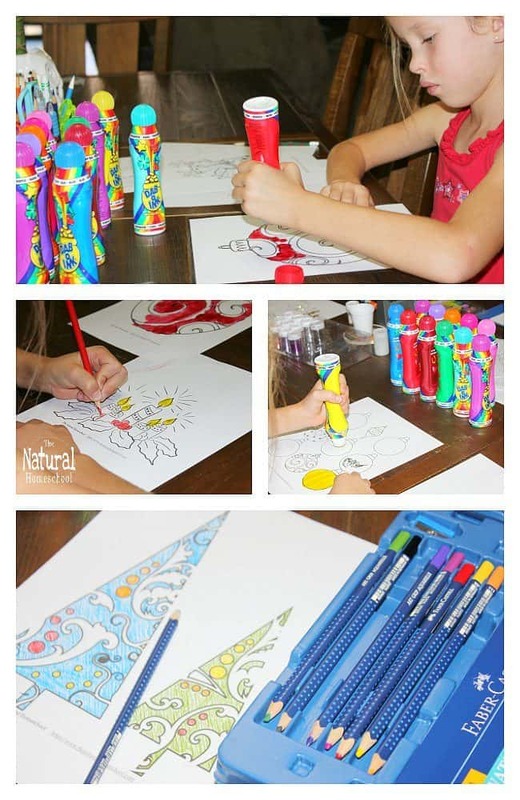 Do you love these cute coloring pages? 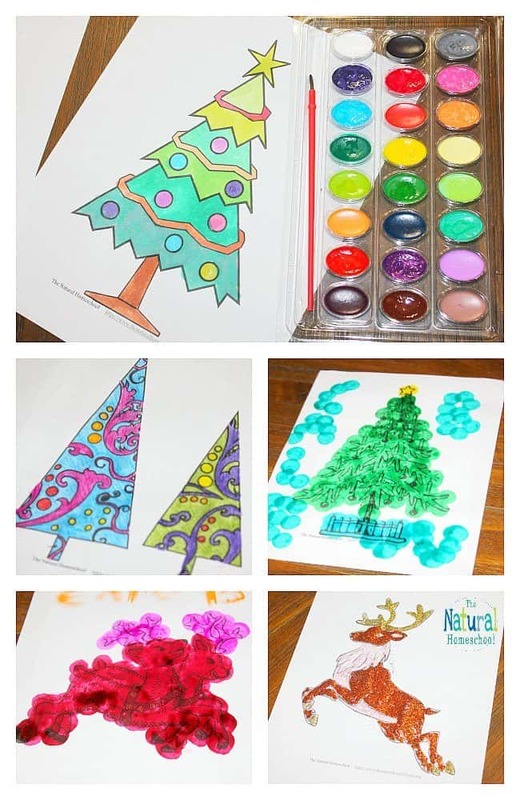 The online Christmas printable activities here are the best! To get these free coloring pages for kids, simply enter your name and email address below and then check your inbox. The PDF file download will be right there waiting for you there! You can print it right away or save it to use at a different time. Thank you for reading our Christmas Coloring Pages Set ~ Free Coloring Pages to Print at Home post! 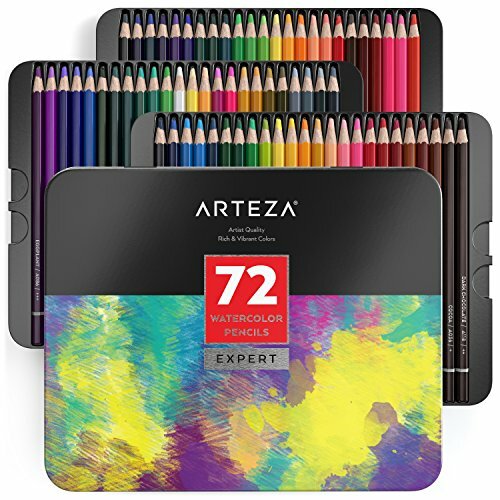 It would be amazing to win this giveaway! I would have money to buy lots of gifts for my 5 grand children. It would mean so much! this would be amazing and help with Christmas so much! We would pay for gas to go see family and pay down debt. It truly would be a blessing to win and I would use it on much needed home improvements. Such a generous giveaway! I would use I to buy something nice for my sister-in-law. She’s always so generous to us so it would be nice to bless her with a nice gift this year. What a blessing to win this giveaway right before Christmas! Good luck to everyone. I would use this to buy gifts for everyone I love and make a huge Christmas dinner! I would buy clothes and Christmas presents. We would use it to help pay our rent. We are going through a tough financial season and this would a blessing as it would be to many. It would really help me get the gifts that I need for my kids.. I would use the money to help pay for some bills this year. It would be amazing to win.